Open 11:30am-2:30, 6-11pm (LO) daily. 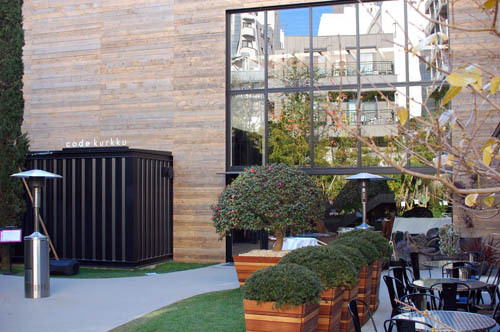 Located in the trendy and ecologically conscious Yoyogi Village complex, Code Kurkku serves sophisticated, organic Italian and international cuisine in an elegant dining space. 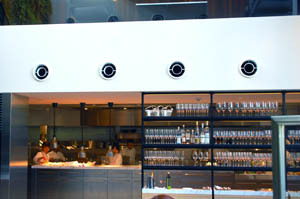 Lunch starts at Y1200, but if you want to reserve you have to order a prix-fixe menu (from Y3500). 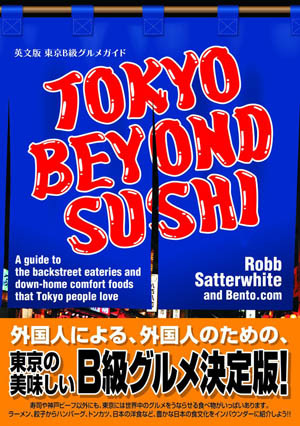 Dinner menus are Y5,000-10,000. 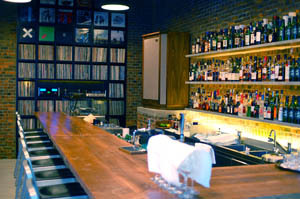 Attached to the restaurant is a late-night music bar with a more limited food menu of pastas and snacks. The Yoyogi Village complex also includes a bakery, coffee shop, soup shop, and a casual izakaya-style shop as well as retail shops.